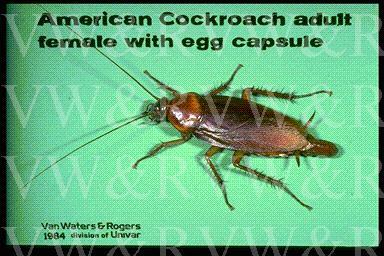 Cockroaches don't lay eggs, but rather they carry a large number of eggs in an egg case which remains attached to their body until it is nearly ready to hatch. The egg case is then glued to a surface or simply dropped in a convenient place where food is prevalent. A dead cockroach, perhaps Mum! They truly are dirty rotten little blighters, so if you want to get rid of them give us a call. To find out more and check out prices, please click here.